From Funko. 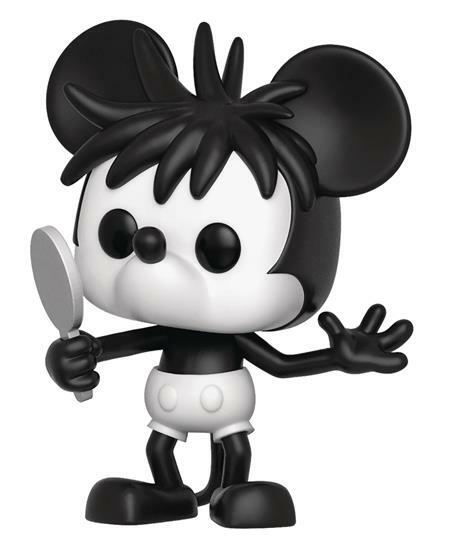 Celebrate the 90th Anniversary of Walt Disney's Mickey Mouse With these Pop! figures from Funko! Collect Band Concert Mickey, Holiday Mickey, and Plane Crazy Mickey! Each Pop! figure stands about 4-inch tall and comes in a collector-friendly window box.